Mumbai, Feb 5: Nawazuddin Siddiqui is thrilled "Thackeray" emerged a hit at a time when a "strong" perception rules the trade that an actor is considered a heavy-weight performer only when the film crosses the Rs 100-crore mark. The actor, who carved a niche by featuring in off-beat films, said he doesn't care about box office validation but if an actor's talent is measured in numbers, he can play the game too. "I don't care about the box office. If I did, I would've done song and dance films throughout my career, the ones which go on to become hits. But today it is being perceived that you're a good actor only if you give a 100-crore hit," Nawazuddin told PTI in an interview. "Since it's perceived you're an actor only when you give hit films, I feel I should start doing films where there's comedy with a 'tadka' of content. I can do the films I believe in and also this kind of cinema once in a while," he added. The actor said the performance of his films at the box office have never clouded his choice of future projects, which is why he is elated when a film like "Thackeray" becomes a hit. "The film didn't have songs. There was no comedy, no suspense. It was just about the life of a man, whose story we chronicled in two hours. When a film like this works, you feel happy. We saw profit from the weekend itself and it's great to see the film stand tall," he said. Nawazuddin said while he was not concerned about the ticket window, he was "nervous" about the film's reception. "I wasn't worried about the box office on Friday but I was slightly nervous because unlike what we call 'content driven films' which too now have five songs this wasn't the one. So I was nervous how the film would be received. I also wondered whether our liberal audience would like it," he added. The film, however, was called "propaganda" by some, but the actor said he doesn't understand the rationality of the argument. "What have we done as propaganda? For years we have been making films which are hero-centric, where we show no weakness, no darkness of the hero. Isn't that propaganda? When you show your hero as this perfect, holier than thou man, that is propaganda too," he said. 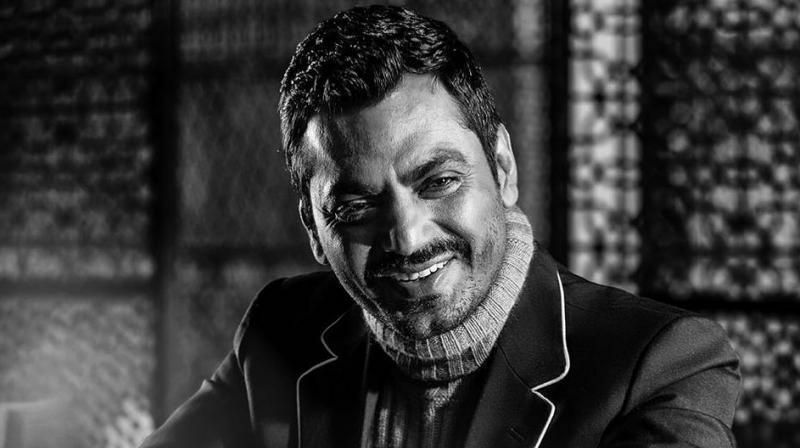 Nawazuddin has as many as six projects in the pipeline, including Ritesh Batra's "Photograph" and "Sacred Games" season two.